Five runners break 3:59 in boys' race with Salisbury leading a 1-2-3-4 sweep by La Salle. 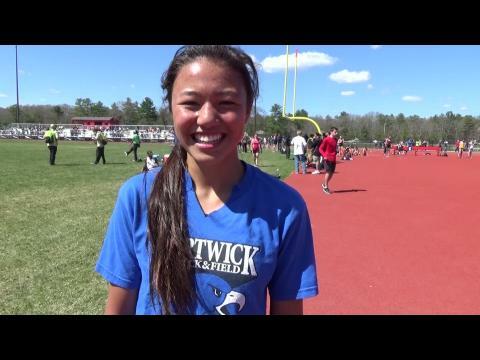 North Kingstown's Ho an upset winner in girls' event. McIntosh, Shepard, Hicks multiple champions in meet. 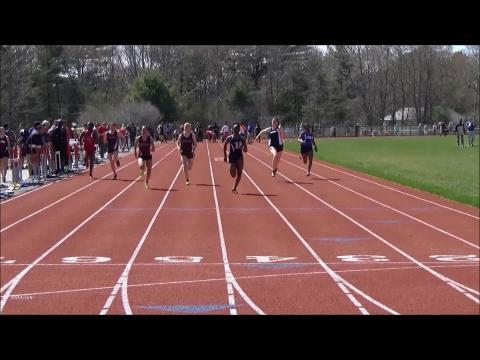 North Kingstown sophomore wins 1,500 with time of 4:40. 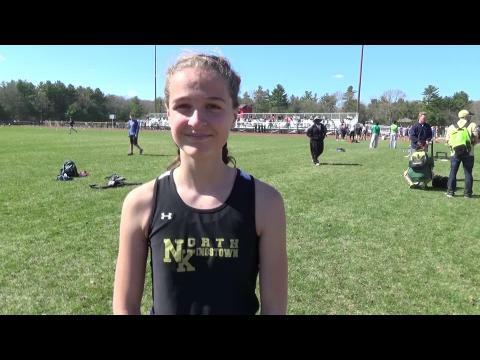 North Kingstown freshman captures 100m hurdles with time of 15.7. 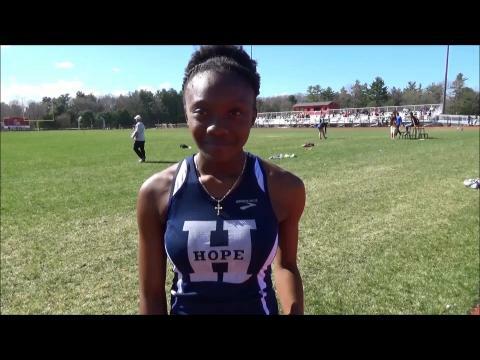 Hope senior win 100m with hand-held time of 11.7. 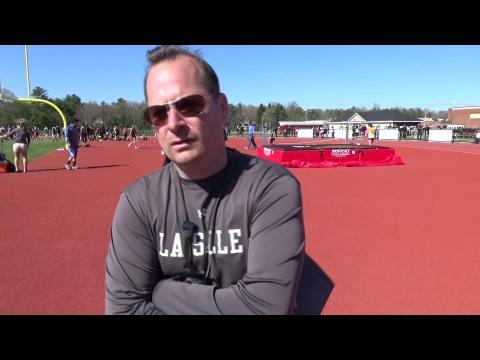 La Salle distance coach talks about his team's 1-2-3-4 finish in the 1,500, all under 3:58. 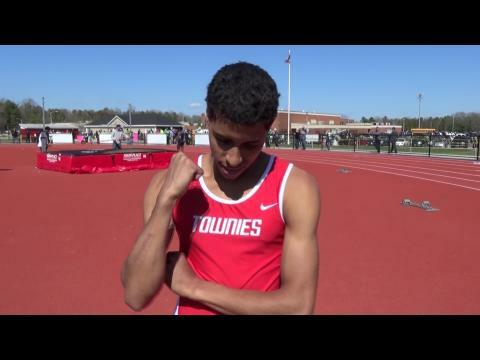 East Providence junior dips under 50 seconds to win 400m.